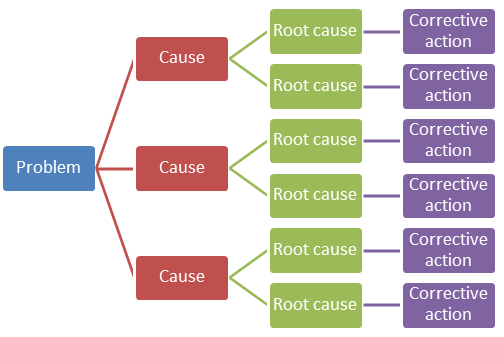 Root cause analysis (RCA) tree diagram lets identify the root causes for a factor and then list possible corrective action. The diagram displays the structure of causes for a factor and possible corrective actions. The root cause analysis tree diagram is used for further formulation of actions. The theory of inventive problem solving, or TRIZ (from a Russian phrase), was developed by Genrich Altshuller who studied about 400,000 technology patents, and from them drew out certain regularities and basic patterns which governed the process of solving problems, creating new ideas and innovation. 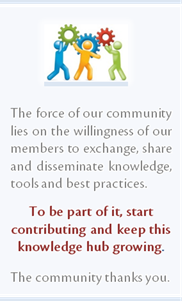 Useful links: What is TRIZ?